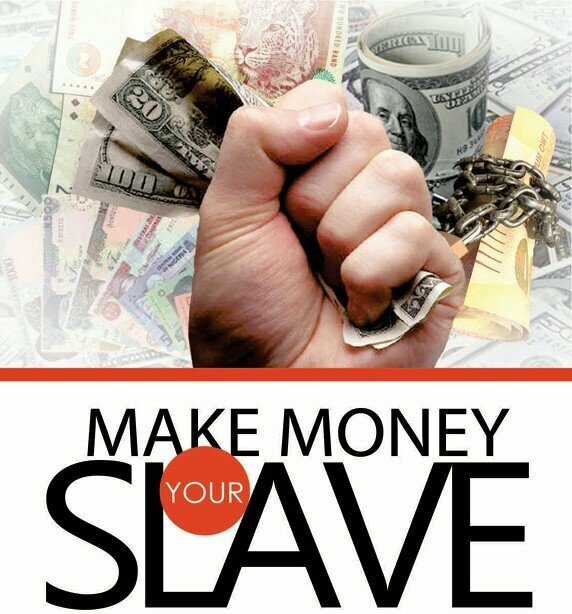 How to make money your slave? 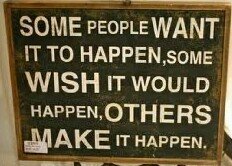 All people in the world have the desire to earn more money. It is also necessary to do this, because 90% of our life needs money. There is hardly any person who does not get happy when money is received. Money is a very important part of our lives. Humans have unlimited wants, many of which are desires which can be achieved only by fulfilling a happy and positive life. The important thing is that money is needed directly or indirectly to fulfill all these desires. Rich people have lots of property. Whenever he wants to go holidays with his family to visit holidays, walk in cars, use luxury items. You may have also noticed that they work very less in the amount of money they earn in the month, whereas poor people can work continuously from early morning till evening, even then only the money can earn as much A person is required to lead a life. "What are the rich people doing so, even after doing less work, they earn a lot of money in the month and what poor people do not do so, even after doing more work, they earn a lot of money?" "Rich people make money as slaves while poor people can not do this and they themselves become slaves of money." 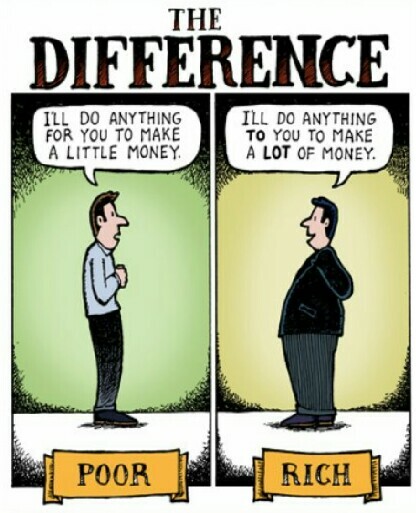 So friend.. make the money your slave before it makes u.. I follow u, follow me back if u want lot of fun and amazing picture every day. Great post @mrpankajssm! You did really well. Nice to have you here at Steemit and I believe you will do great things. This is only the beginning, I believe in you! Good news, I upvoted your post! Congratulations @mrpankajssm! You have received a personal award!